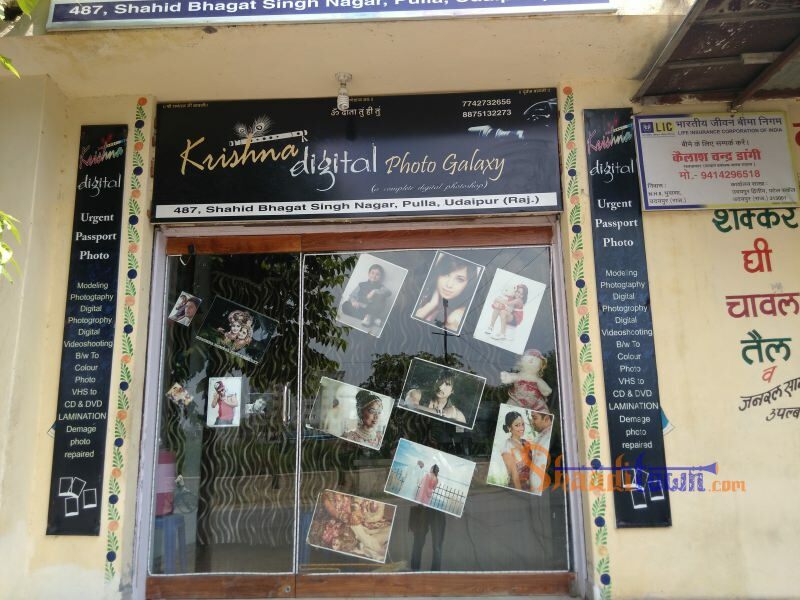 Make your every moment more memorable with the photos by Krishna Digital Photo Galaxy in Udaipur, Rajasthan. Krishna Digital Photo Galaxy provides digital wedding photography and digital videography . It also provides urgent passport size photo, modelling photos, conversion of video cassettes into CDs, DVDs. Not only this they also repairs damage photos.